With Lakeside parks & forest parks dotted all the way around Lough Derg you can choose to visit more than one in a day. 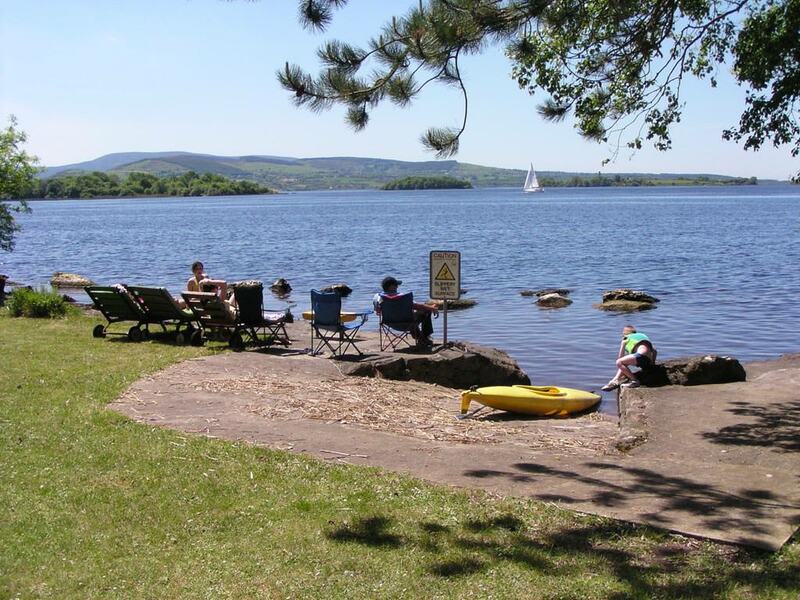 Many of the lakeside parks have BBQ & Picnic areas, toilets, open space for children to play so pack your picnic and get exploring the likes of Dromineer, Twomilegate, Mountshannon, Garrykennedy, Terryglass and Portumna. Forest parks are another great way to spend a day on Lough Derg. Choose Portumna, an excellent forest park with walking and cycling trails, Castlelough Woods and lovely short trail under a canopy of trees, Ballycuggeran has the Crag Looped Walk, there’s plenty to get out and see.